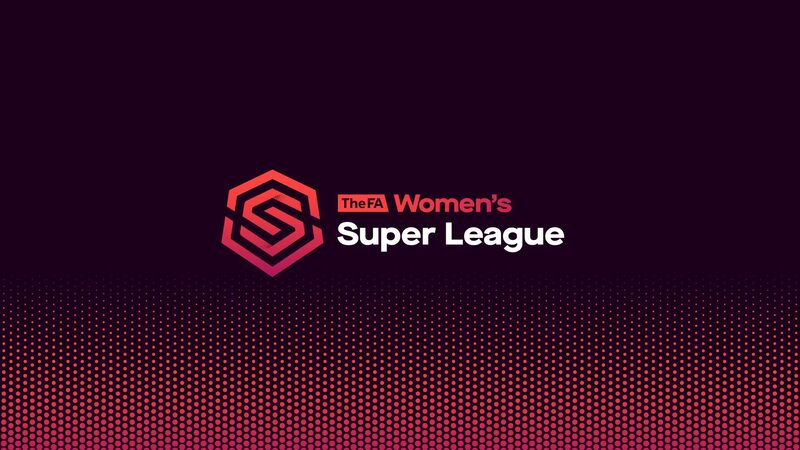 BT Sport will kick off the season with Manchester United’s tie with Liverpool on 19 August in the Group Stage of the FA Continental Tyres League Cup. 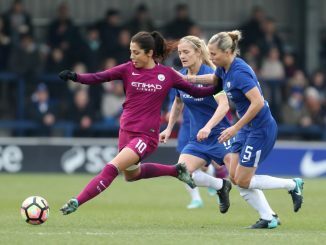 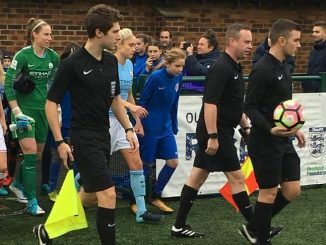 Commencing its coverage of the FAWSL will be last year’s runners-up Chelsea versus reigning champions Manchester City on 9 September. 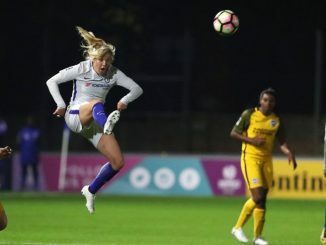 Further BT Sport matches over the opening weeks of the season include Brighton & Hove Albion v Liverpool on 23 September, and Chelsea v Arsenal on 14 October. 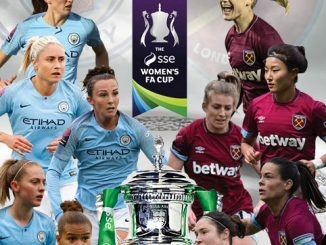 Later this season, BT Sport will also cover, live, the SSE Women’s FA Cup – with details announced later.